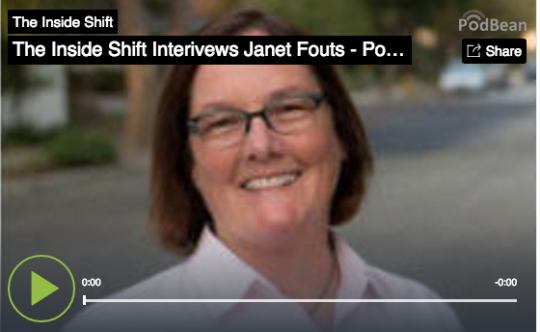 I was a guest on the Inside Shift Podcast with the amazing Emma Bell this week, and our discussion brought out some of the elements in my life which moved me to deepen my mindfulness practice and write Mindful Social Marketing. The frenzied nature of today’s digital marketing business, living in fast-paced Silicon Valley, depression, obsessed with being online every minute or holding my mobile device, over-stressed, over-worked, and missing the passion I used to have in my life. All of that brought me back to regular meditation practice and a fresh perspective on what is really important. I realized that I’d been doing things all wrong, and it was making me NUTS. I was letting my work and social media run me instead of the other way around. Regular mindfulness practice has made a world of difference in my personal and work life. I’m better focused, more efficient, and I’ve created a work-flow that actually works while giving my full attention to what really matters for me and my clients. Bottom line, I’m happier and grateful for what I’ve learned from so many great teachers. So listen to the Inside Shift Podcast and be sure to add a comment and share the love with Emma for inviting me on her show. She is a wonderful host, and very insightful. (Be sure to subscribe, she’s got some great guests). Oh, and if you’d like to know more about how mindfulness has helped me, send me an email. I’m happy to chat anytime.